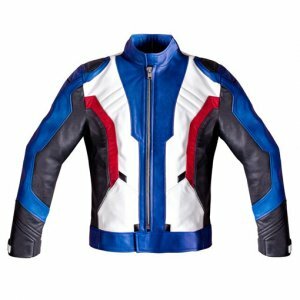 Welcome the end of year with the icy and frosty winters; the demands of the season to wear clothes that not only protect from the cold but also keep up with the latest trends. 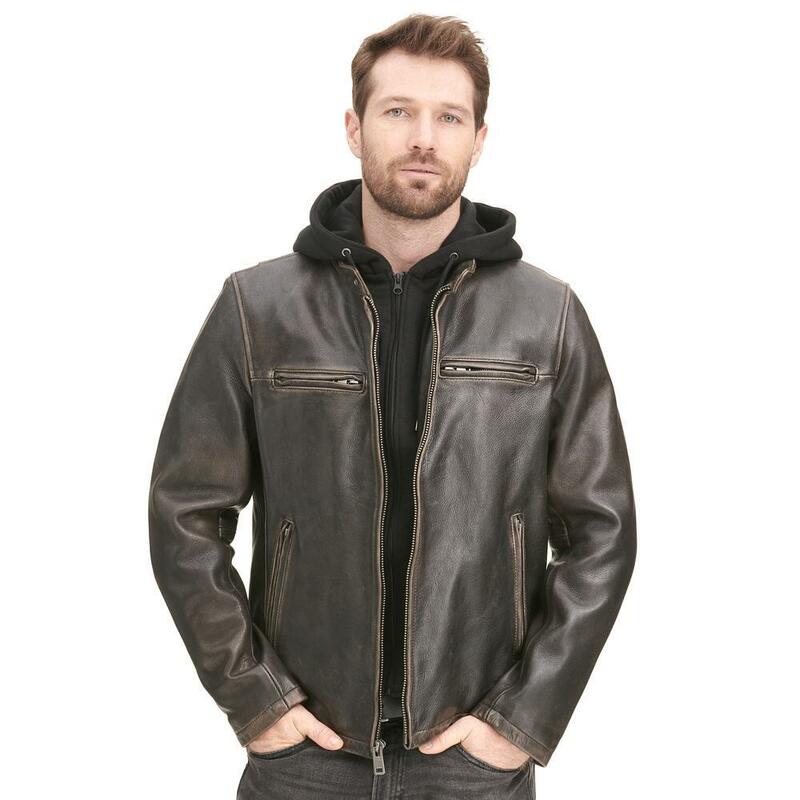 Bringing your way the Vintage Moto Leather Jacket that also has a Hood attached to it. 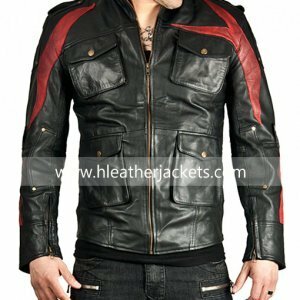 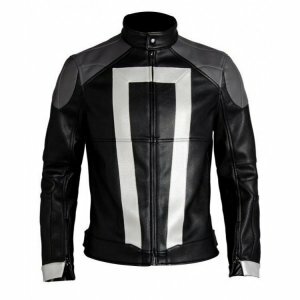 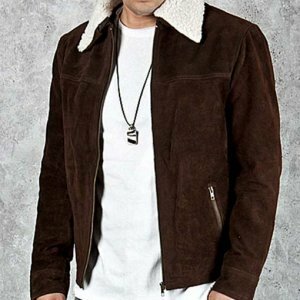 The outer layer of the jacket is composed of genuine leather maintain the quality standards. 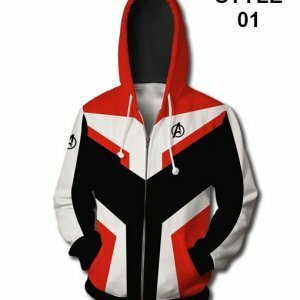 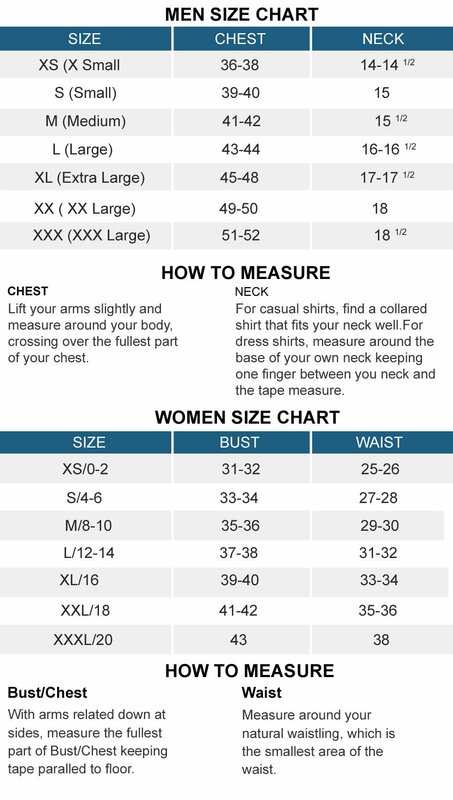 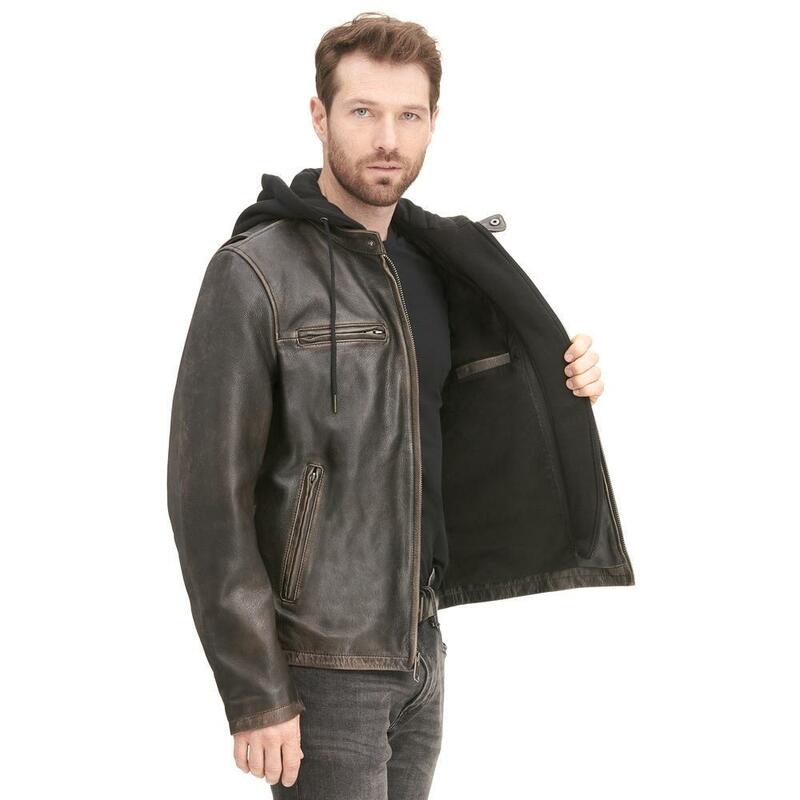 The inner softness comes from the layer of cotton while the sleeves have polyester lining and the hood has a layer that has a blend of cotton and polyester. 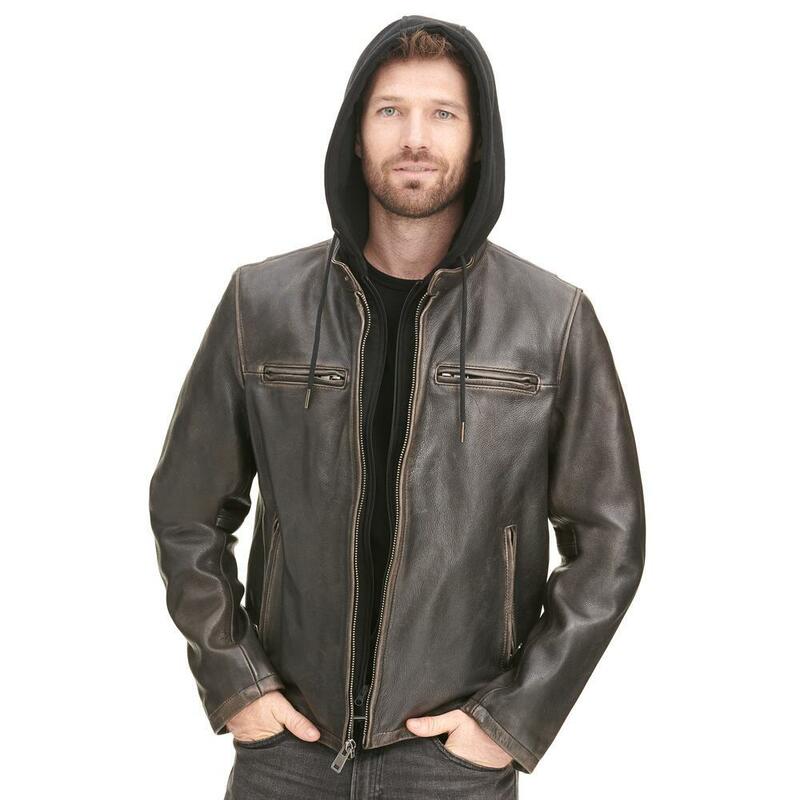 The frontal zipper placket are complimented with the snap tab collar, the removable hood is tied with a string that you can adjust according to your comfort. 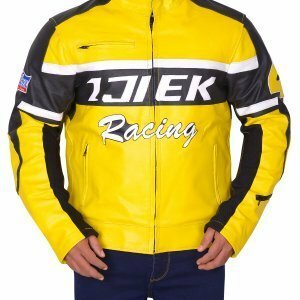 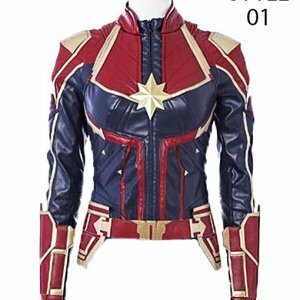 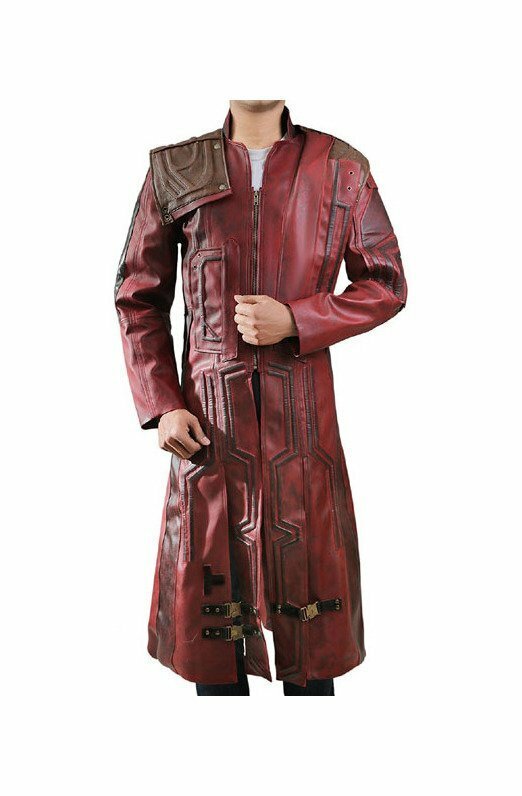 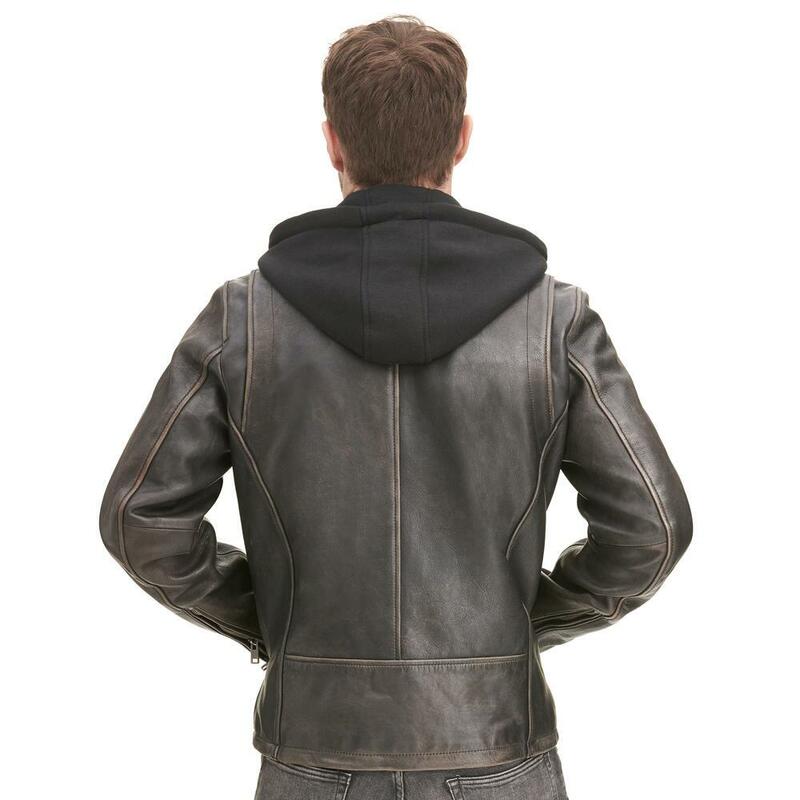 The sleeves have cuffs with zip and the best thing about Vintage Moto Leather Jacket with Hood that so far is not seen in any other jackets is that it has ventilation holes underarms. 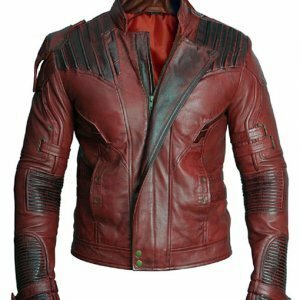 There are two zipper hand pockets and two pockets on chest.